BRIDGEVILLE, De. – An investigation is underway for a home invasion that took place Thursday afternoon in the Walkers Meadows Development, in Bridgeville. Around 1:33 PM, Delaware State Police troopers were called to respond to a residence in the 20000 block of Millstone lane for a reported home invasion. When Troopers arrived, they learned that a 56-year-old female resident was at home with her two young grandchildren when she heard a knock at the door. When she answered the door, three subjects pushed their way into the home and forced the victim and children into a bathroom, tying up the victim. The suspects then raided the residence, removing an undisclosed amount of cash and a cell phone, before fleeing the scene. No injuries were reported. The suspects were described as three males, all wearing masks. 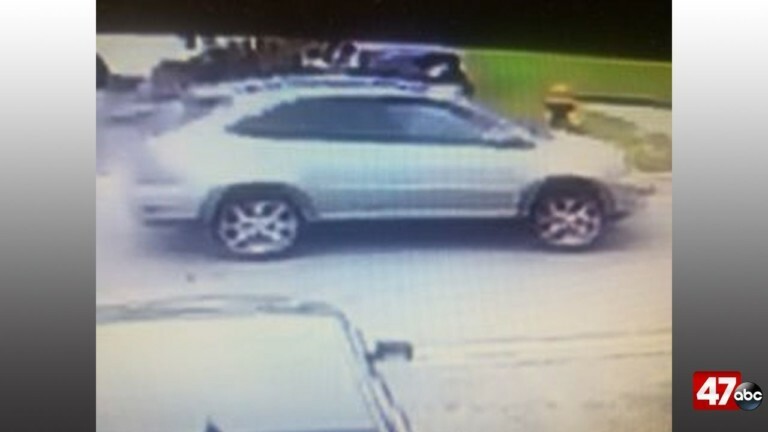 They fled the area in a gray or silver Lexus cross-over type SUV with an unknown New York registration (pictured above). Anyone with information in regards to this incident is asked to call Troop 4, Major Crimes Unit, Detective Bluto at 302-752-3864. Information can also be submitted by calling Delaware Crime Stoppers at 1-800-TIP-3333 or online.